This is a very short post and you can tell where my mind is on the night before the last day of school! 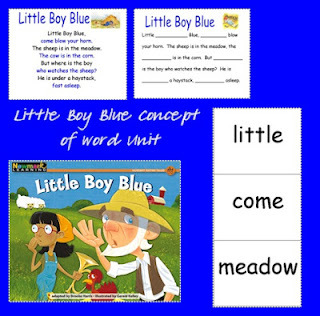 Here's "Little Boy Blue" concept of word unit. You can get the free unit by visiting my TpT store or clicking on the image below. I purchased a set of six books to have for a small group, as this book has an emphasis on sight words in context. You can get the books for your classroom from Newmark Learning's website. Love those books! I got my own set. Oh yeah, you saw them! Have a great summer and see you on Tuesday!! Little Dickens carries them and I bought 2 different sets! Have a good weekend! 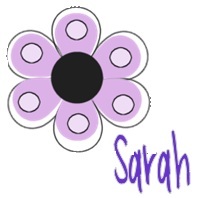 hank you for sharing this at TBA and linking up!